To connect Christian Pen Pal Volunteers with Christian Prison Inmates, for the purpose of mutual growth and encouragement. Someone who is stable both emotionally and spiritually. The Pen Pal Volunteer needs to rise above the volatility of the prison environment and be a stabilizing force for the inmate. Motivated for ministry. There is little public glory in ‘doing for the least of these’, but this ministry has its own rewards in God’s Kingdom. Upbeat and positive. Think of your own disappointments and failed friendships. Now add that feeling to the prison experience. Christian inmates need positive encouragement from mature Christians ‘on the outside’. 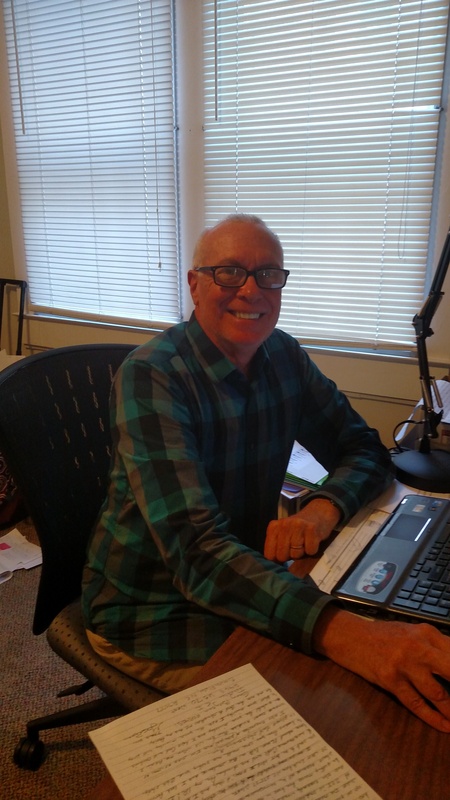 Call 336-829-5060 and ask for David Nickerson, our Pen Pal Coordinator, if you are interested in being a Pen Pal. He is at the office every Thursday from 10:00 until 2:00 PM. 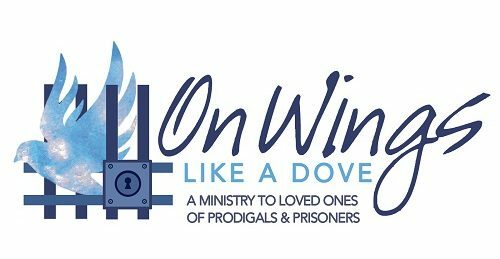 You can also call and leave your name and number for a return call or contact via email dnickerson74@twc.com Complete the Volunteer – Information Sheet and mail it to On Wings Like A dove 455 S. Church St Winston Salem, NC 27101 or email to Sandra Kerns.